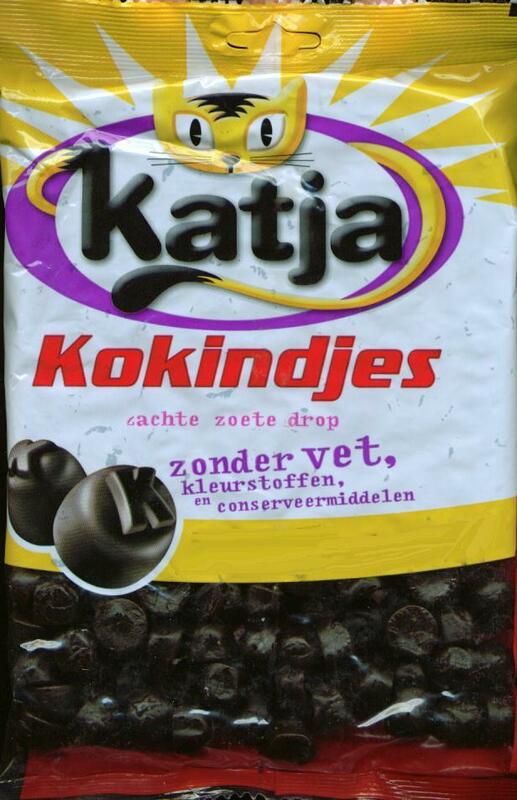 Katja Kokindjes Drop Priced per 1/4 lb. - Licorice - The Dutch Shop LLC your store for Dutch groceries. Katja Kokindjes Drop Priced per 1/4 lb. 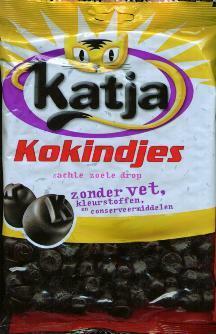 Notify me of updates to Katja Kokindjes Drop Priced per 1/4 lb.